Efficient, reliable, and professional fire damage restoration & recovery services that can get you back to normal. Frustration is a normal part of disasters, trauma and fires. Once you and your family are safe the fear can turn to frustration fast. Along with ruining your property’s appearance, fire and smoke damage can threaten your electrical system, building structure and so much more. Without proper restoration the building may not even be livable anymore. 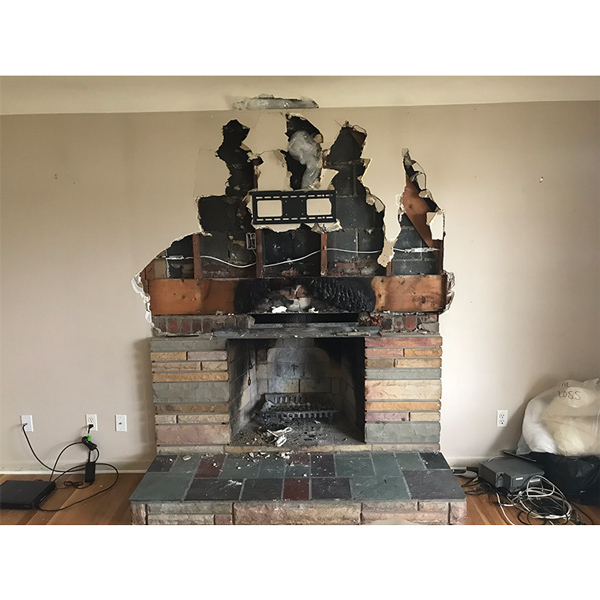 Our professional and effective smoke and fire damage restoration services can get your property back to normal in no time. Disaster MD can provide effective solutions and renew your property to its former glory in no time at all allowing you to return to normal as soon as possible. Disaster MD is a Michigan business, we understand the weather and the devastating effects it can have on your property. We also understand how fire and smoke can affect your property. When a fire occurs in a home or business there are many factors that can influence things like the spread. We understand local home construction and factors that can influence fires. Because we understand the fire itself we are better equipped to handle any smoke and fire damage restoration and recovery needed. 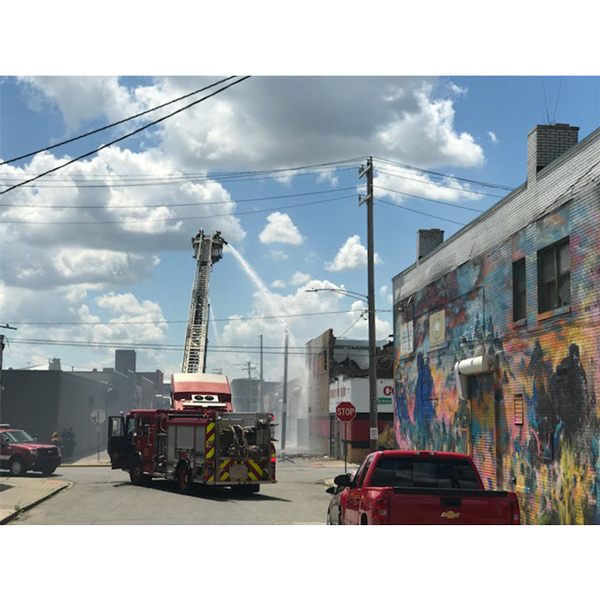 We have worked on countless smoke and fire damage restoration projects so we will have no trouble restoring your property, no matter what the damage is. Evaluating the Effects – We investigate how the fire has affected your home, both directly and indirectly. This starts with inspecting areas that have directly caught flame and assessing how badly they have been harmed. We then look for signs of heat damage, which can affect wiring, plumbing and other fixtures even in areas of your home that did not directly catch fire. Finally, we search for smoke damage, soot contamination, and damage caused by the materials used to put the fire out. Surmising a Strategy – Once we have a comprehensive picture of how your home has been harmed, we come up with a strategy to repair it. Our goal is not only to restore your house to its previous conditions but also to shore up the vulnerabilities that caused the blaze in the first place. Engaging with Experts – If any of the smoke or fire damage repairs your home needs are beyond our area of expertise, we will put you in touch with other specialists who can perform them affordably and effectively.